Whether you are a home owner or a Landlord, it is essential that you carry out a boiler service every year on all your gas appliances, particularly the boiler. The service will make sure that everything still complies with regulations - which can change from year to year - and make sure everything is safe to use. 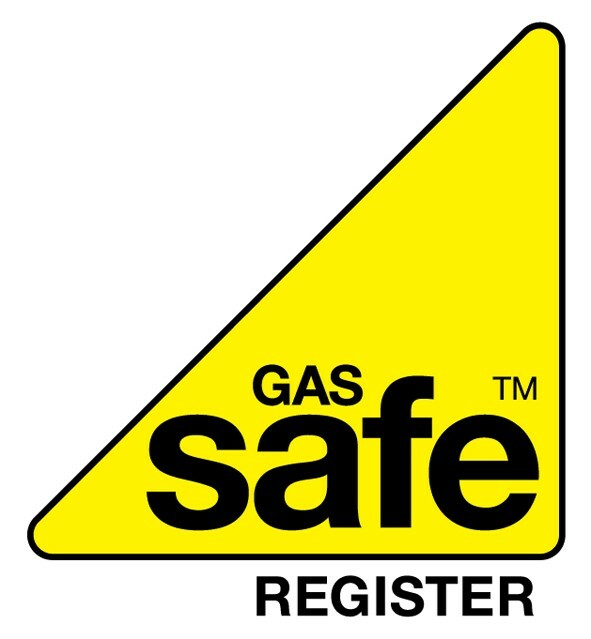 It is very important that this is carried out by a Gas Safe Registered engineer, as working with gas can be dangerous - you should not attempt to dismantle your boiler yourself. 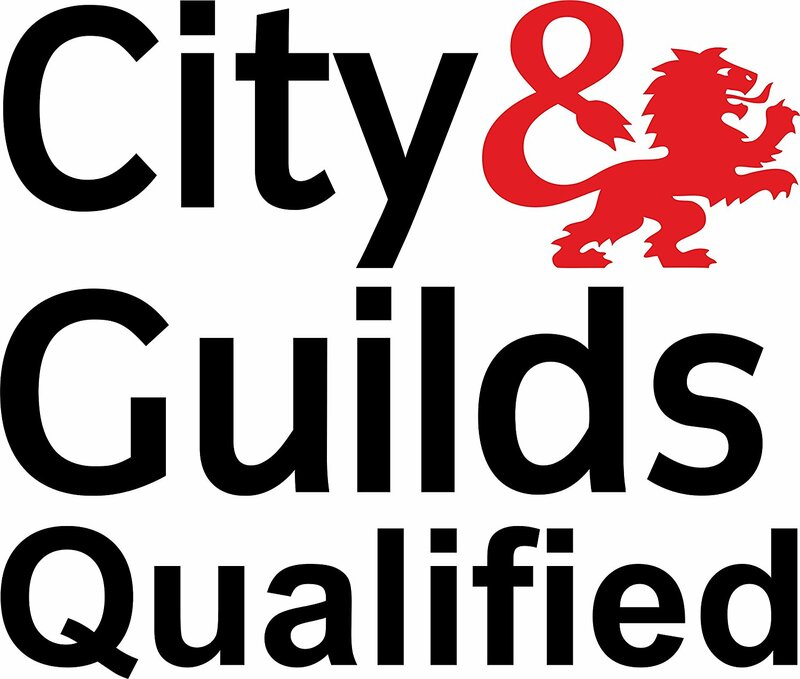 Our expert Gas Safe Registered team of engineers have been providing boiler services throughout London for over 12 years, and have special offers available to customers with multiple properties, and those wanting a service AND a Landlord/Homeowner Certificate. Standard Boiler Service For Homeowners. Location - The boiler and flues must be located inplaces that comply with gas safety regulations. As these regulations are subject to change, it is important that this is checked, and any adjustments made if necessary. After ensuring that all the components are safe and compliant, he will then clean out the inside of your boiler, removing dust and lint before sealing the boiler. Flue Gas Analysis - the last check your engineer will do is to test the emissions from the gas flue. This is to test that the carbon monoxide levels fall within regulation guidelines. 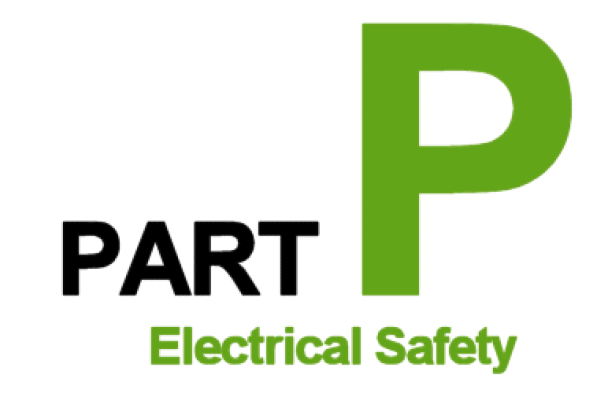 If your engineer is happy with all the checks he can then certify that the boiler is safe. If you have any problems with the system, he will discuss this fully with you and offer repair and replacements as needed. Your certificate, if required can then be issued to you. 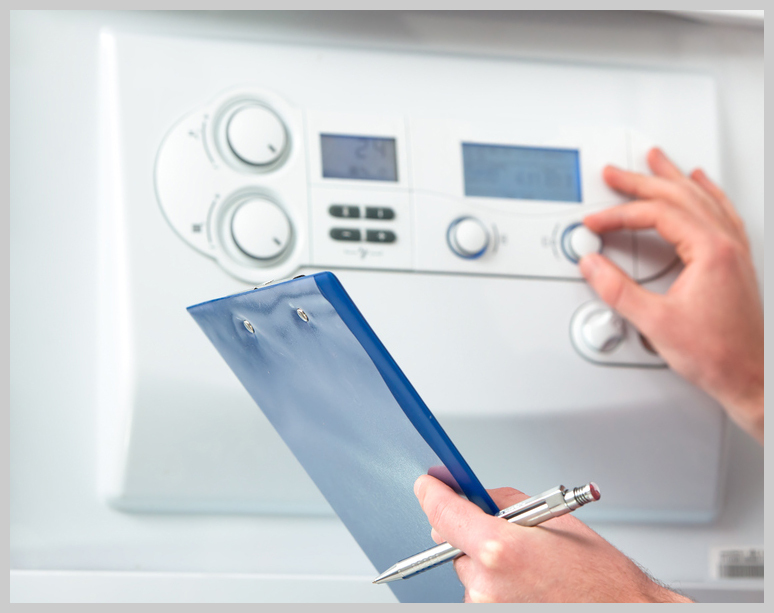 Our boiler servicing & safety checks are available to customers throughout every borough in London. Call now to book in your service.